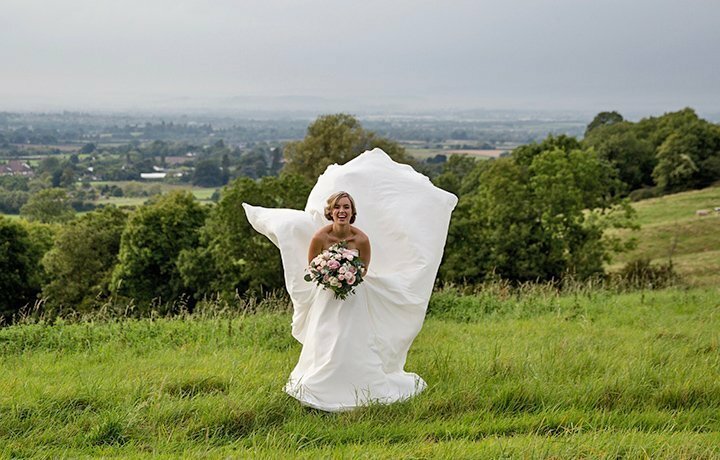 We have a suite of some of the most romantic Cotswold Wedding and Event venues, catering for a wide range of events from 30 to around 250 guests. 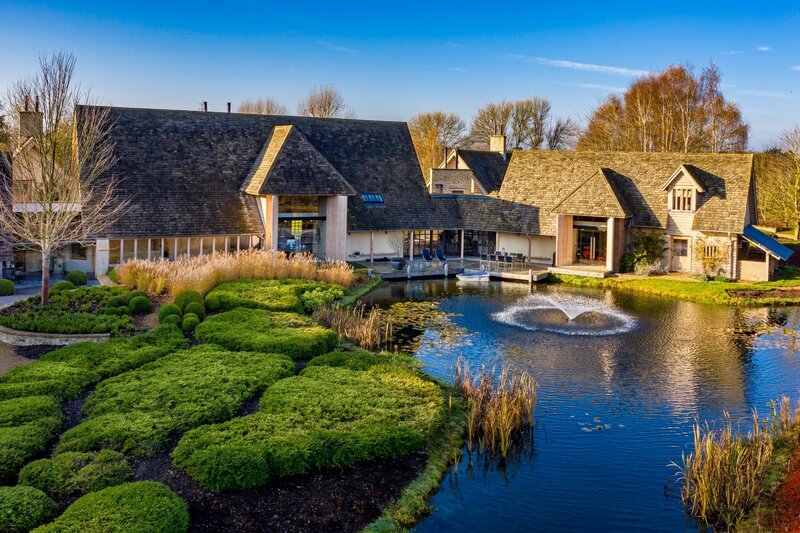 And all of these locations also welcome corporate and well being retreats. 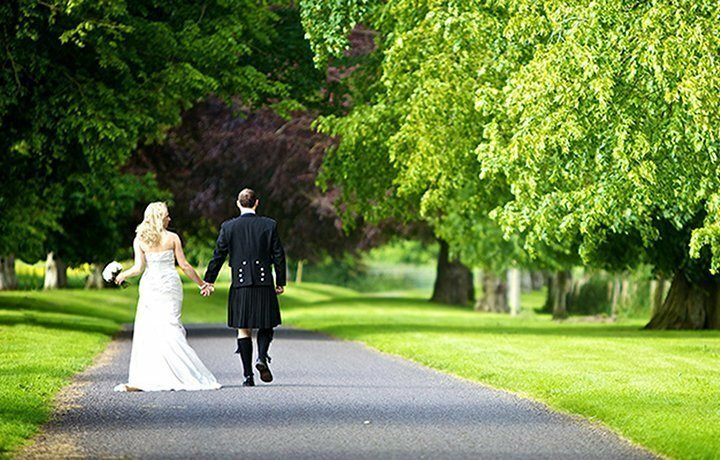 From the magnificent Langley Park to the rural romance of Dryhill we genuinely have a venue for every occasion. The properties that can host weddings or events are showcased to the right. 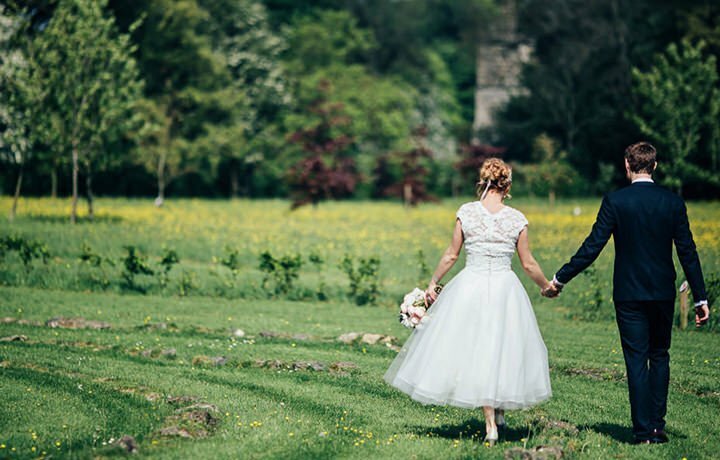 We have a range of very select wedding and event partners below, partners who can ensuite that whatever the occasion it is pitch perfect. 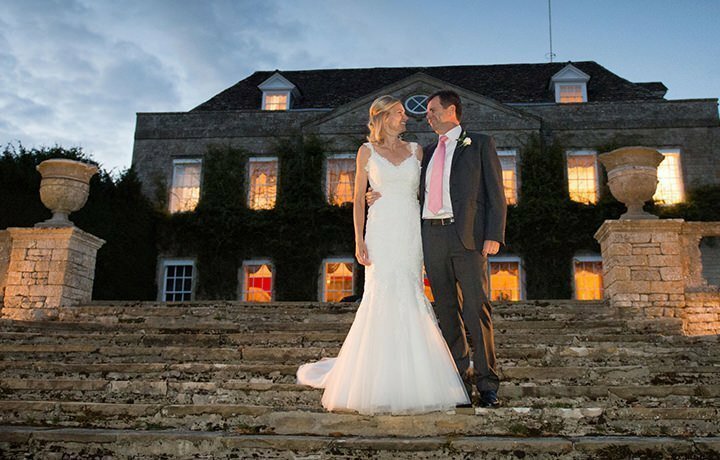 From marquee hire to catering, staff, entertainment, flowers and all the little details. 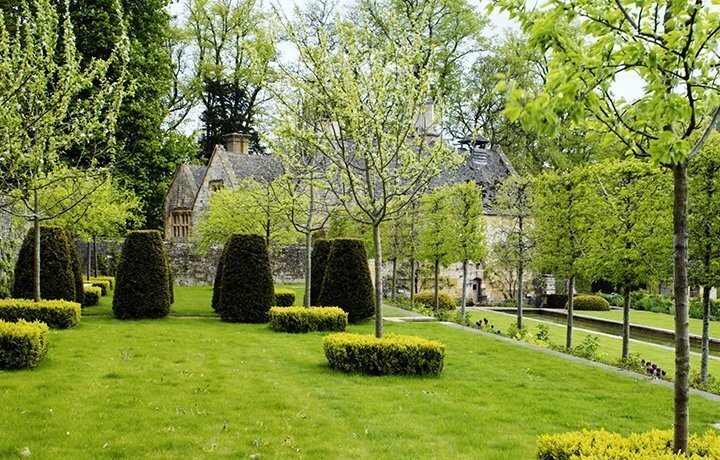 A very unique barn inspired Cotswold country house. Sleeps 12-14. From £8,000 per week. 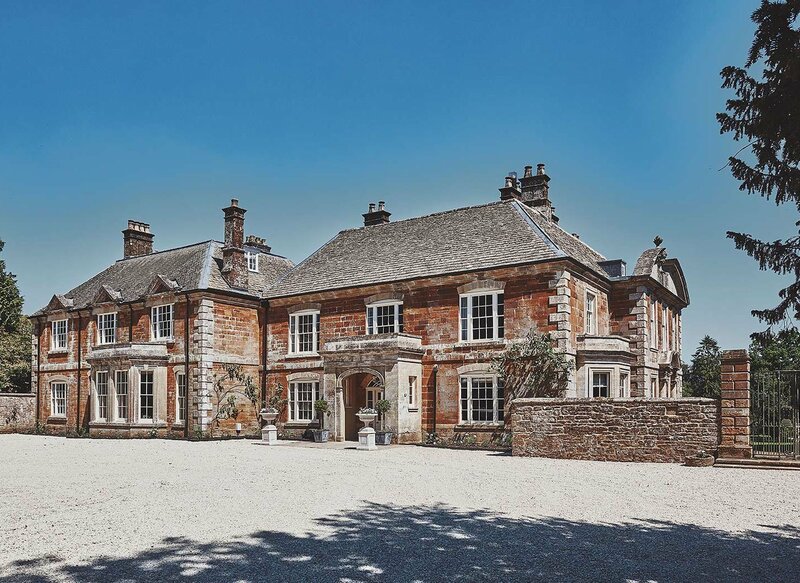 An immaculate quintessentially English 14 bedroom village manor house. Sleeps up to 34. Rates on Request. 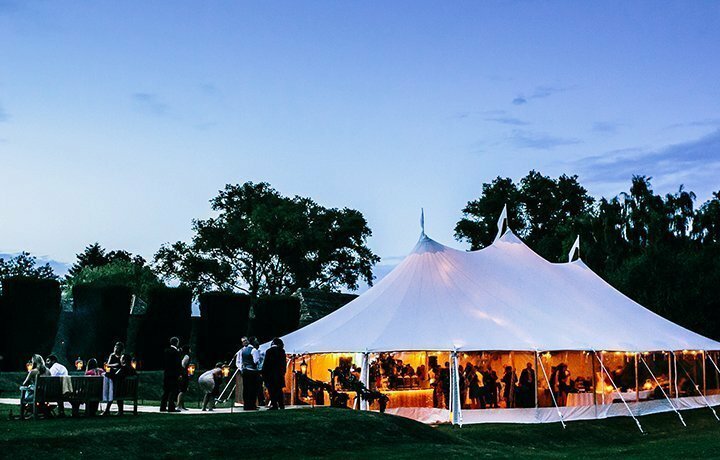 A marquee venue for up to 100 guests. An non marquee venue for up to 34 guests in total. A marquee venue for up to 250 guests. A wedding venue for between 30 and 150 guests. A venue for up to 200 guests. Marquee weddings for up to 120 guests.